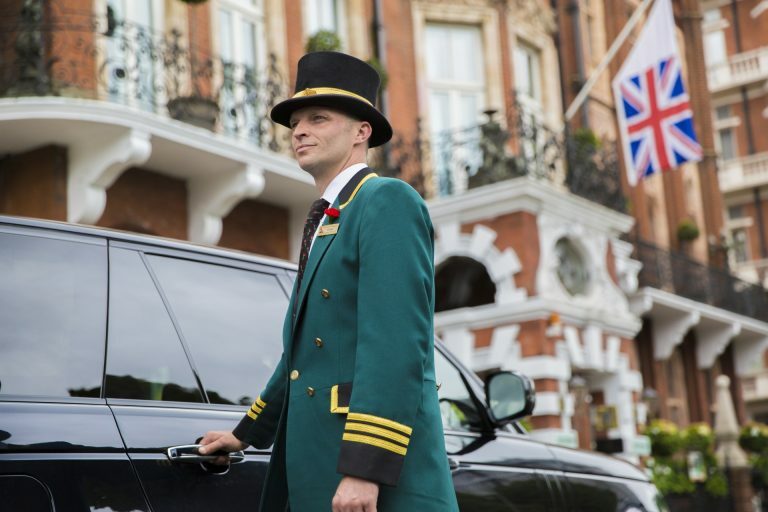 We continue to get more positive feedback from guests about The Milestone in London than any other Celebrated Hotel in England. Did you know that The Milestone was named the #2 city hotel in Europe in last year’s Travel + Leisure’s WORLD’S BEST AWARDS? It comes down to the service! Saying that it is simply warm and welcoming does not do justice to the performance The Milestone’s team puts on every day. Each employee at The Milestone feels as if they were put on Earth to take care of their guests. Picnic in the Park. When staying at The Milestone, you have quite a view! Our favorite rooms overlook Kensington Palace and Gardens. 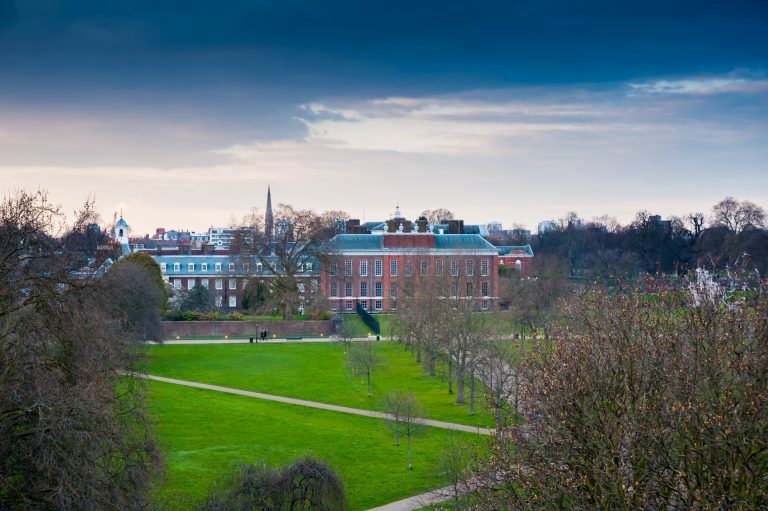 What could be better than enjoying a picnic in these beautiful gardens. Guests can enjoy afternoon tea which includes Devonshire clotted cream, homemade scones, passion fruit macarons, the hotel owner’s cheese cake, and of course classically English finger sandwiches. In addition to the tea and champagne, The Milestone team delivers quite a service experience in the Park. Strawberries and Cream Afternoon Tea. In honor of Wimbledon, the hotel has created a themed tea which features some of the best things about summers in England: fresh strawberries, Berry Eton Mess, Pimm’s jelly slices, champagne & raspberry tartlets, lemon and coconut macaroons and more. Our favorite spots to enjoy traditional afternoon tea at The Milestone? The Conservatory and The Park Lounge. 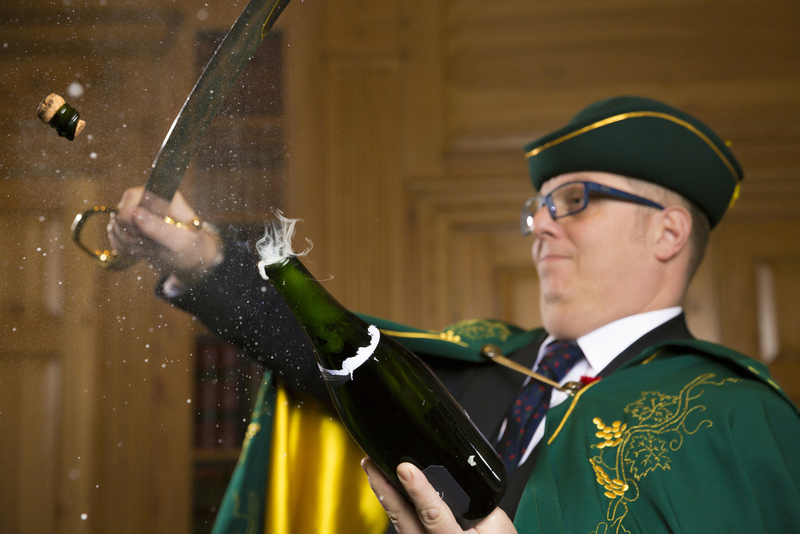 The Art of Sabrage. Champagne certainly tastes better when uncorked with a sabre! At The Milestone this age old tradition thrives thanks to Fabrizio Russo on their team who will gladly teach guests about sabrage and of course is available for a demonstration! The Etiquette and History of Afternoon Tea. Celebrated Hotels have great Celebrated Perks, wonderful extra amenities for our clients. This is one of our favorites as guests learn all about afternoon tea, and how this lovely tradition has evolved over the years. 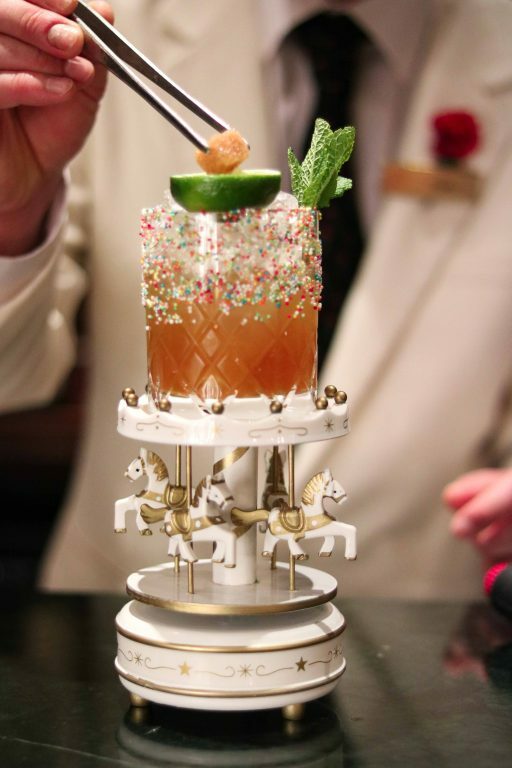 Order a Cocktail. 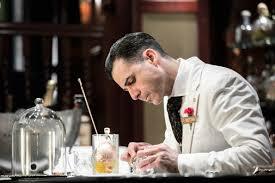 Let The Milestone bar team guide you as they truly put on a show rather than simply pouring a drink. 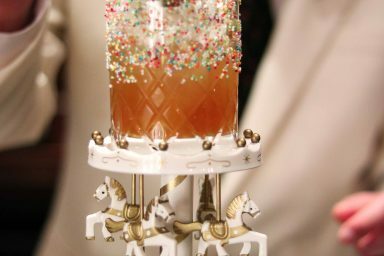 This summer they are featuring a Carousel Cocktail which is made with Barrel rested Patron Tequila,Old J Tiki Spiced Rum, Orgeat Syrup, Juice of half lime and a few drops of orange bitters. My favorite drinks is their Smoked Old Fashioned. See it to believe it! Another thing that makes The Milestone stand out are its beautiful apartments within the hotel – perfect for families or longer stays. Starting in September 1st they are available again for stays of just three nights or more (in summer they do require a slightly longer length of stay). These gorgeous 2-bedroom apartments start around $1100/night, including tax, breakfast and consortia amenities. 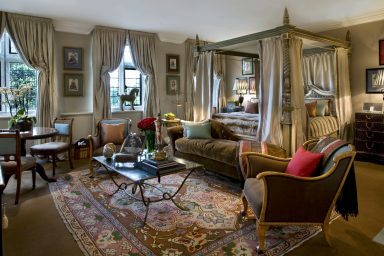 Of course, their rooms and suites are pretty sensational as well and many can connect for families! 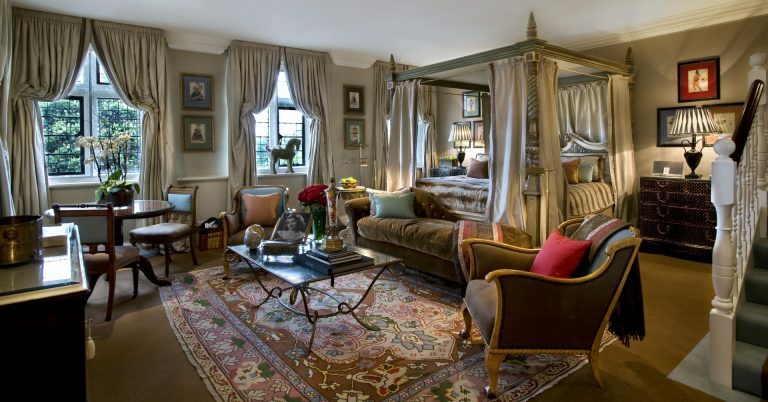 London is always a good idea, but this summer it is a great idea…especially if you get to stay at The Milestone. To learn more about one of my favorite hotels, please email me or give me a call!